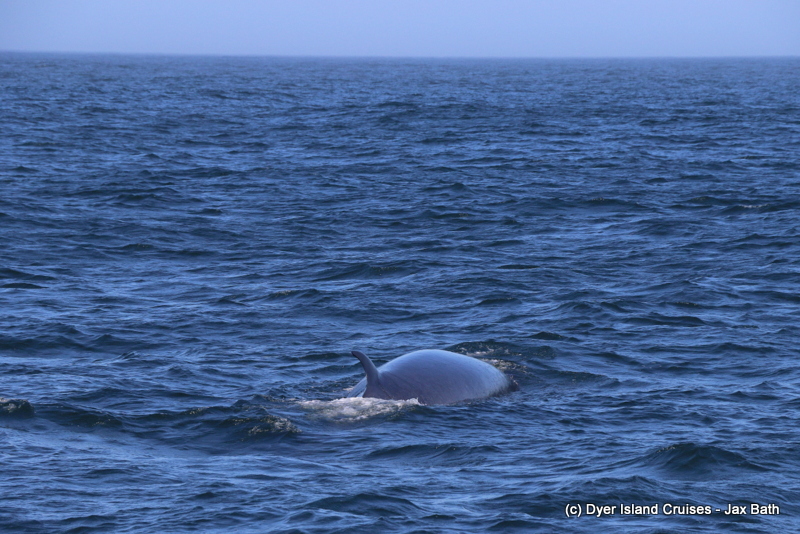 We hit the jackpot today, with 4 members of the Marine Big 5, starting with the shy Brydes Whale. After a couple of weeks without the Brydes Whale about, we were elated when we spotted a spout of the coast of Danger Point. The presence of a few terns had given away some fish below the surface and to our joy, moments after spotting the first fish, we had our first spout. We moved in a little closer and then spotted a light coloured, 13m long blog under the surface, which meant that the whale was near. Seconds later, this baleen beauty emerged from the surface of the ocean, giving us a lovely view of its head and dorsal fin. 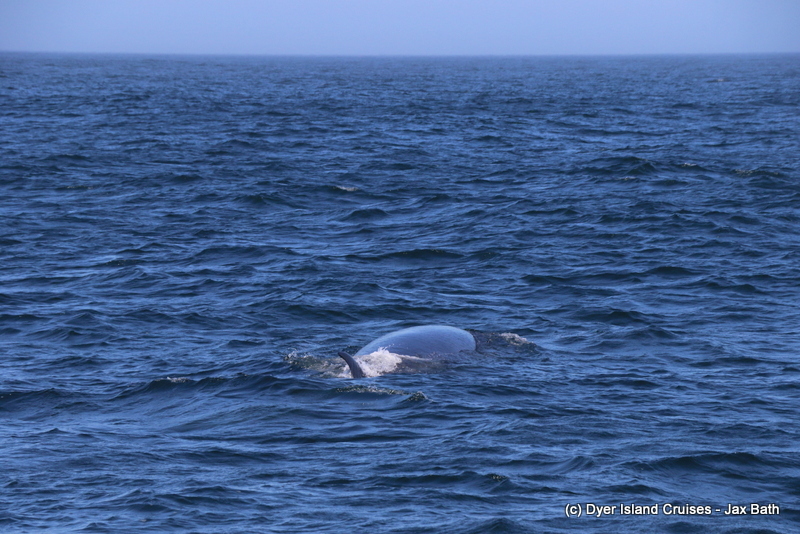 The whale then proceeded to do as Brydes Whales do, changing direction, but we managed to keep up and get a few more views before heading into our bay to look out for some more animals. 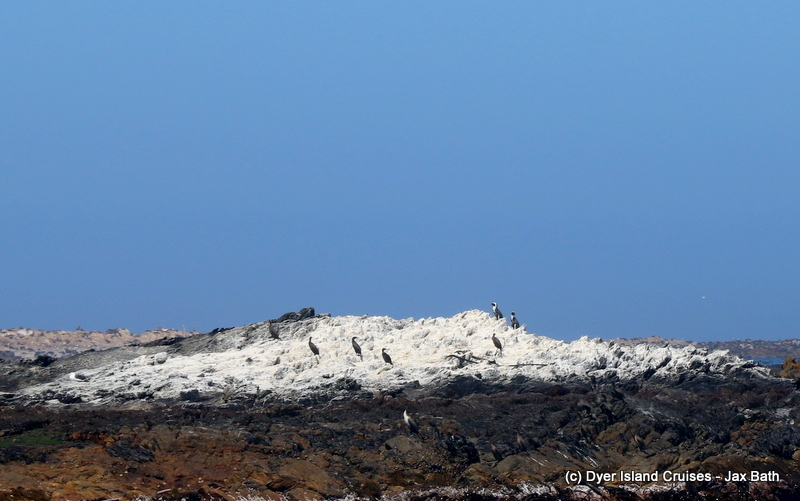 An African Penguin was our next find, with one little torpedo in tuxedo popping up next to the boat. 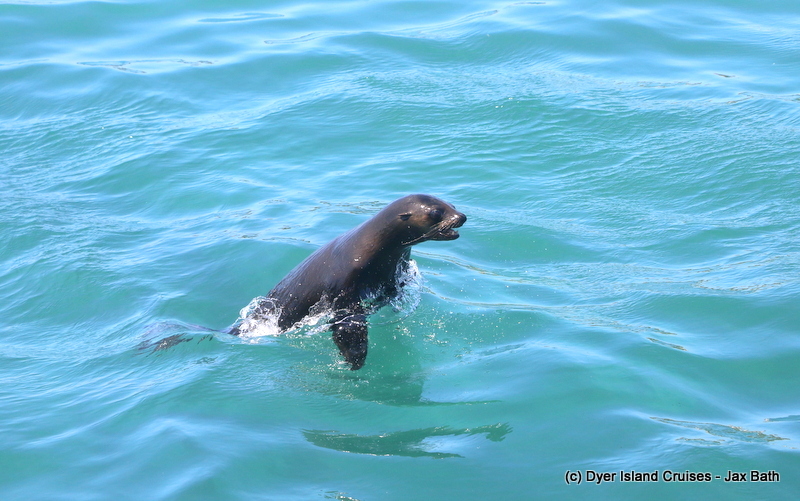 This dude was pretty relaxed for a lone ranger, so we got to see him quite nicely as he chilled at the surface and we were even lucky enough to hear him bray. 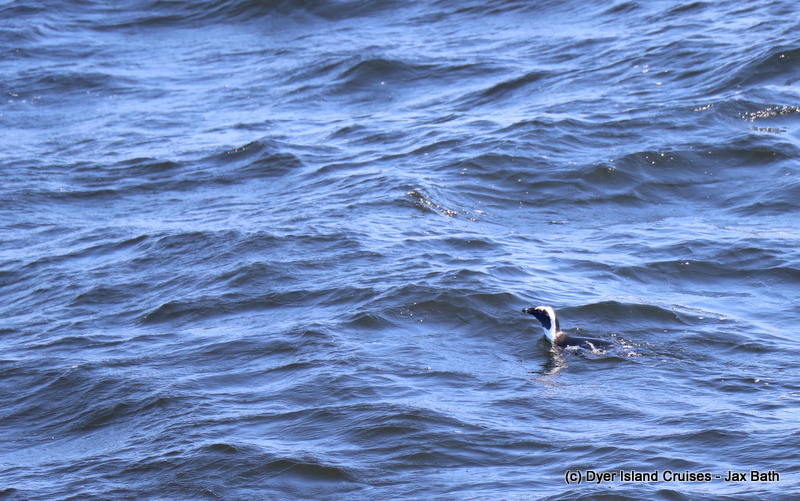 They don’t often bray out at sea, or certainly we don’t often hear them braying, which was a really nice addition to an amazing tour. 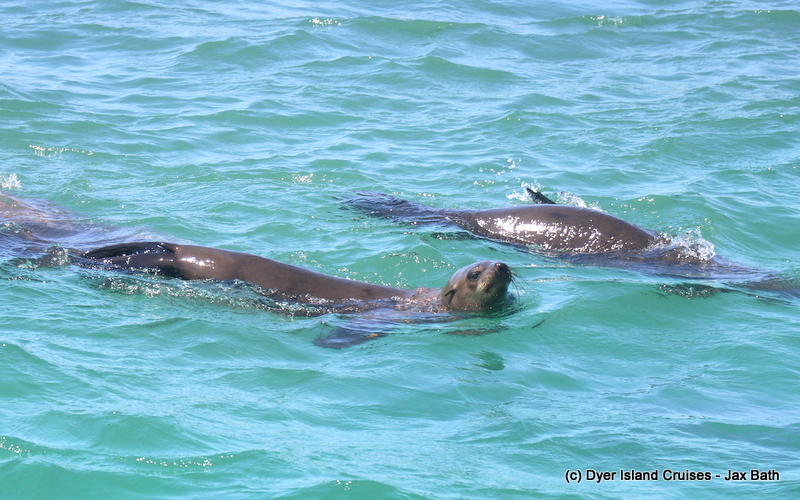 After this we took a stop at Dyer Island and then cruised into the world famous waters of Shark Alley to see what our Cape Fur Seals were doing, as per usual, many were having a lovely nap in the sun whilst the more boisterous of the colony where having some fun, fooling around in Shark Alley whilst our babies were practicing their swimming. 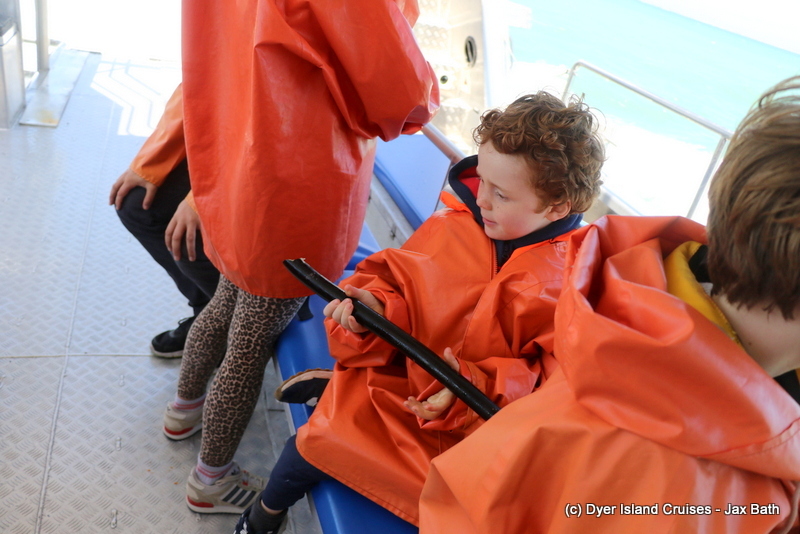 We took a stop at the shark cage diving companies too, but after some slow activity opted instead to go and look out for some dolphins, which was an excellent decision. 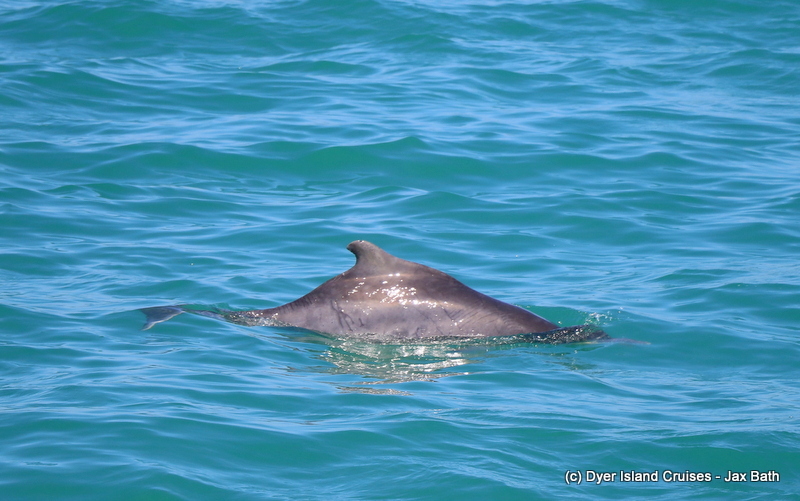 We managed to find about 6 or 7 Indian Ocean Humpback Dolphins hanging about some of the other shark cage diving vessels, slowly moving in a north easterly direction. 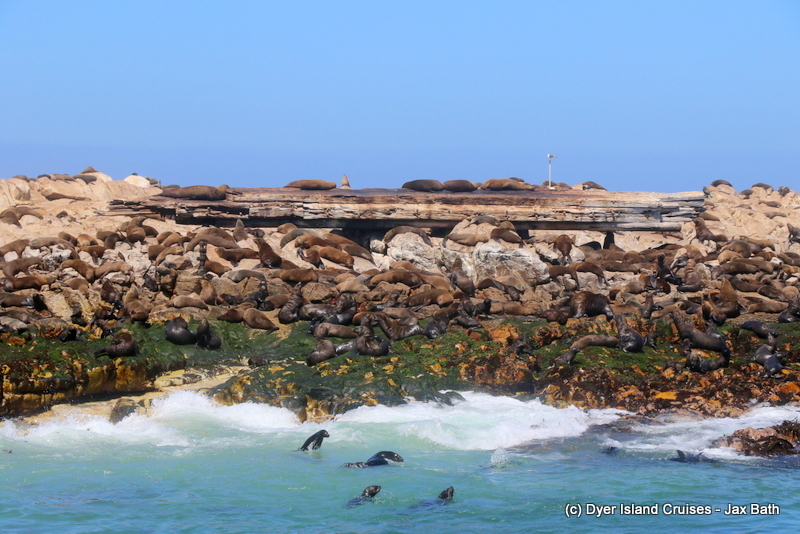 We had a mom and calf in this group and we also had one of our favorite visitors, good old Summer. 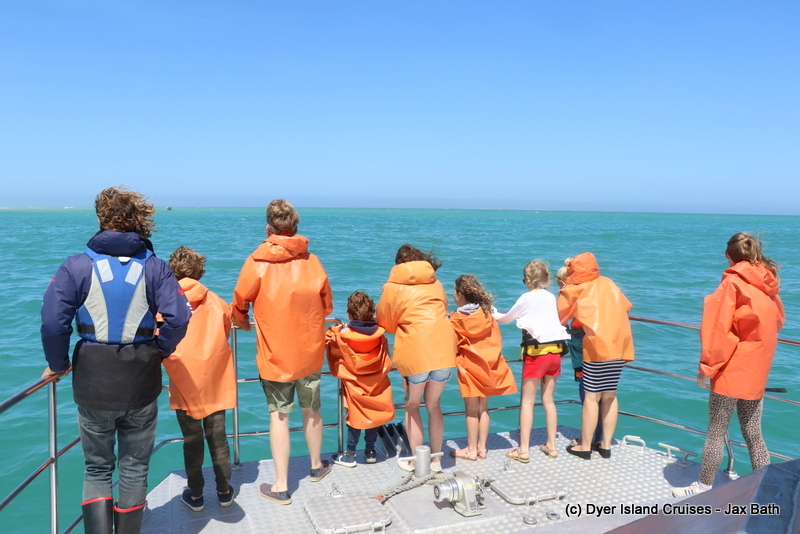 We watched the dolphins go about their daily activities, getting a few close passes before making our way back into Kleinbaai harbor. The Prince Port being used as a sleeping post. 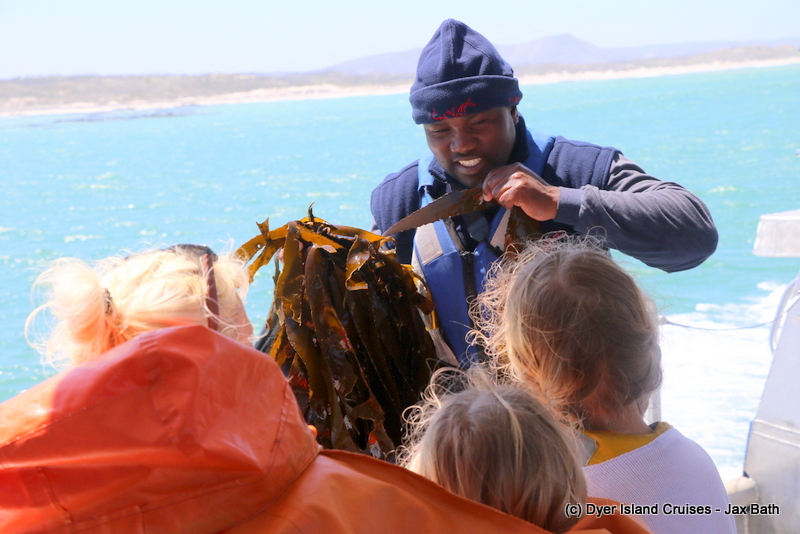 A kelp stipe or a makeshift telescope, you decide. 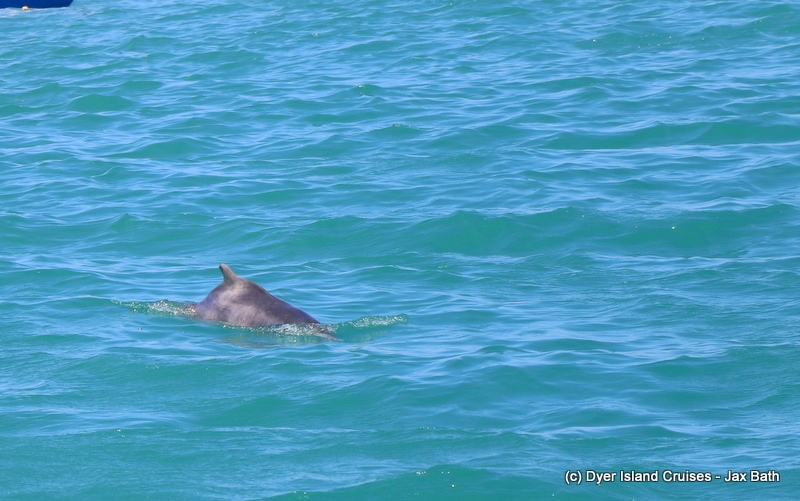 One of around 7 Indian Ocean Humpback Dolphins we got to see today. 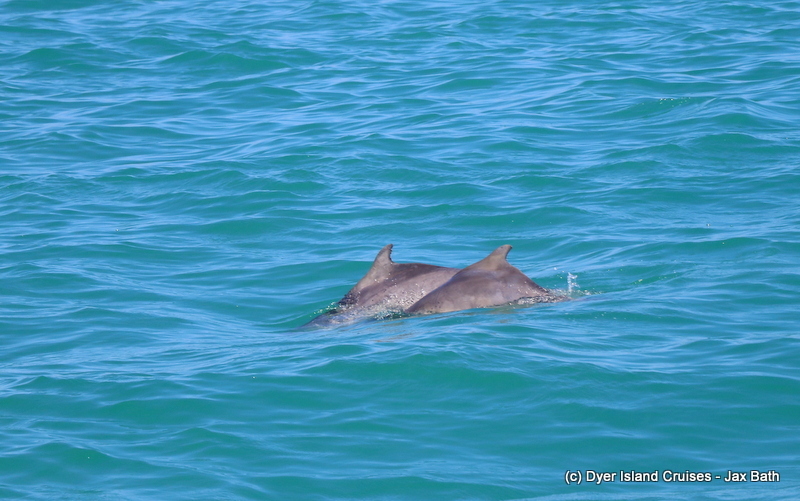 We were so lucky to have so many of these dolphins in The Shallows. Enjoying the sun and the swell. Because the Bryde’s is negatively buoyant, one will not really get to see the tail of the whale.